A thing of beauty is a joy forever, wrote John Keats. And Italy, with all its natural splendour, exquisite art and architecture as well as glorious history, proves the famed poet right, time and again. Did you know that Italy houses the most number of Unesco World Heritage cultural sites on the planet? 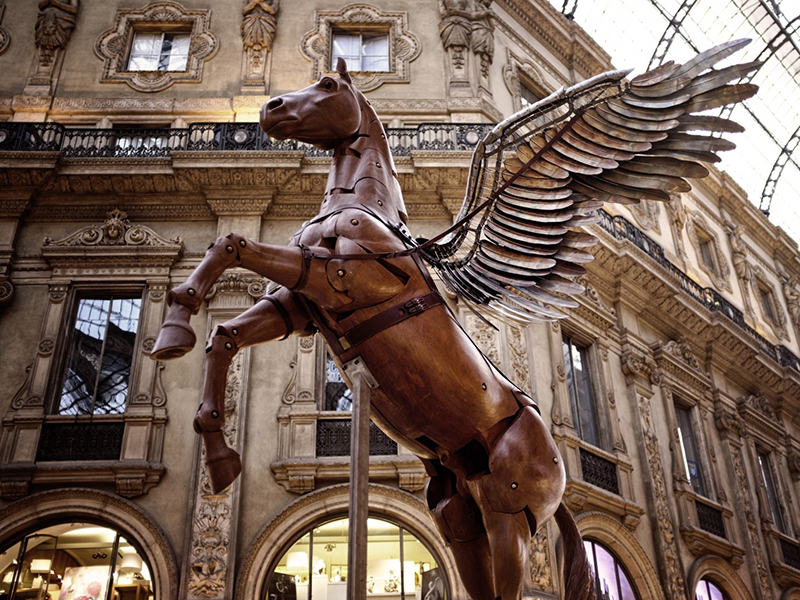 Rome may be the political capital, but Milan (Italian Milano) has been Italy’s ‘moral capital’. 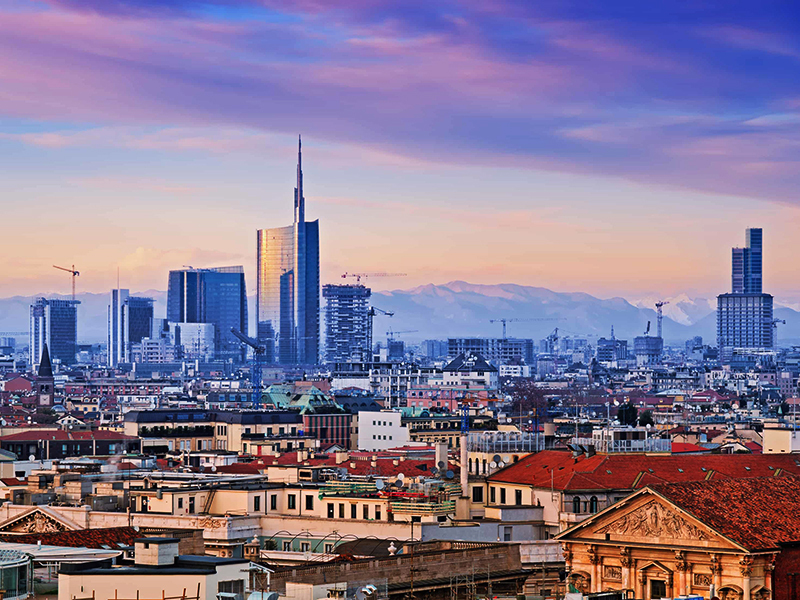 As the financial centre and most prosperous manufacturing and commercial city of Italy, Milan symbolises a positive work ethic that has shaped the country’s economic development in the 20th century. 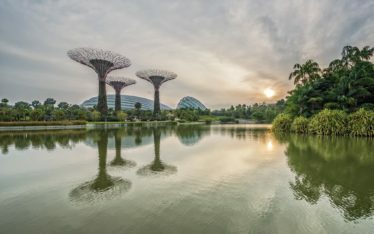 You don’t have to be a fashion enthusiast to be enamoured by the world’s best-known fashion designers’ showrooms – Armani, Versace, Prada, Dolce & Gabbana, and what-have-you! 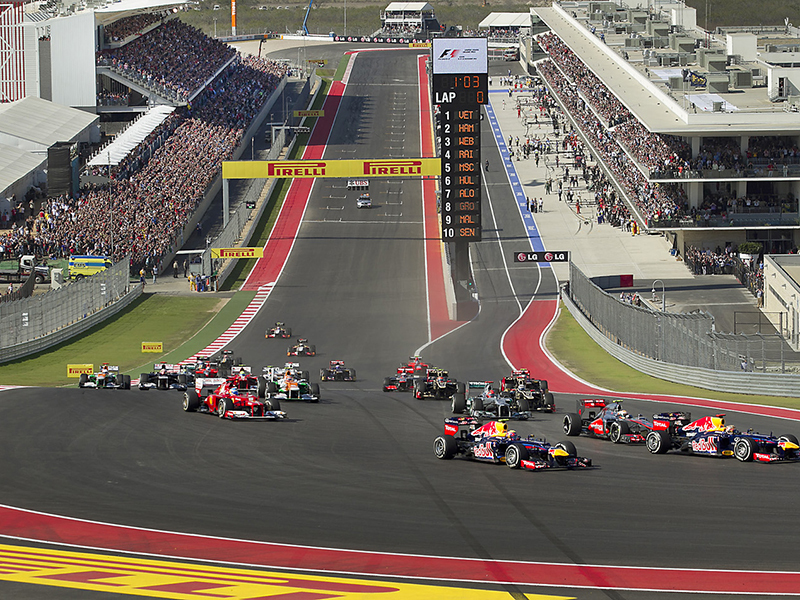 Sports buffs must visit the spectacular San Siro stadium and The Grand Prix automobile-racing circuit at Monza. 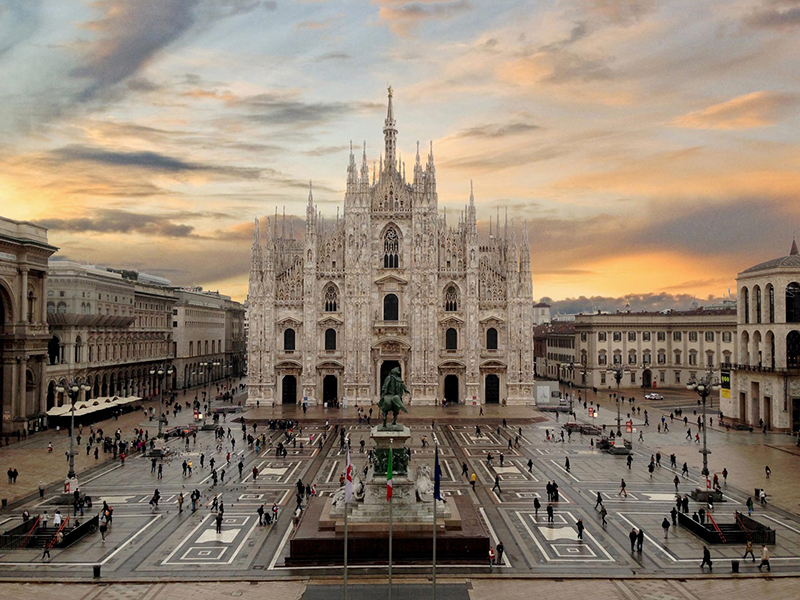 Your ‘Italy tourist places’ list must also include a visit to the Design Museum; the Duomo, an ode to Gothic architecture; the Palazzo di Brera, which dates back to 1651; and Teatro Alla Scala, one of the greatest opera houses in the world. What are the top 10 things to do in Italy? 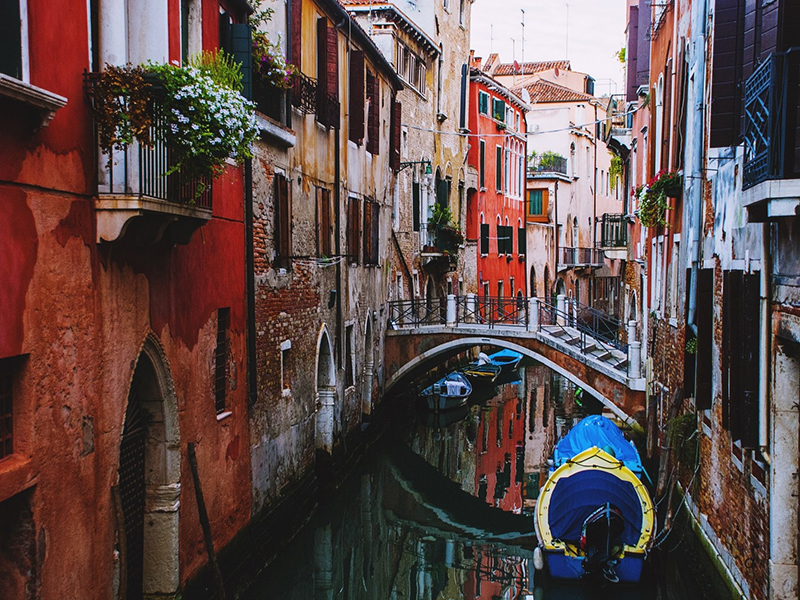 Riding through the mysterious canals of Venice in a traditional gondola is certainly one of them. There’s something very romantic about the intertwining canals, monuments from the glorious past, Venetian architecture. 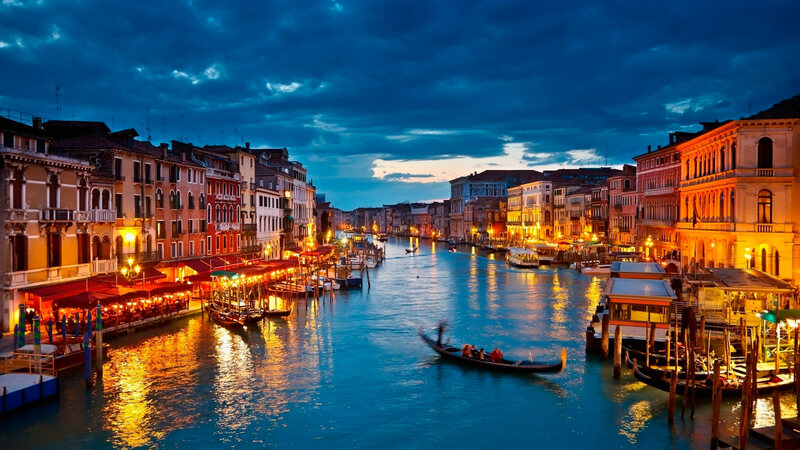 Counted among the best tourist attractions in Italy, the Piazza San Marco is a must-visit. 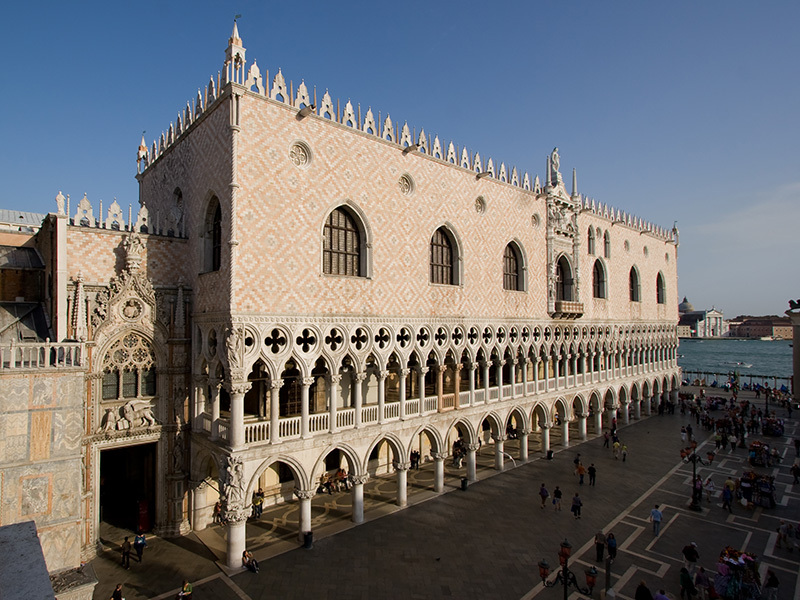 Other attractions include the Basilica di San Marco, the Palazzo Ducale, Museo Correr, and the Academy Gallery. Walk down the narrow pathways to discover hidden treasures – say, a medieval monastery, or a cosy café. And, if time permits, do visit Murano, Venice’s lagoon island known for its famous Murano glass. 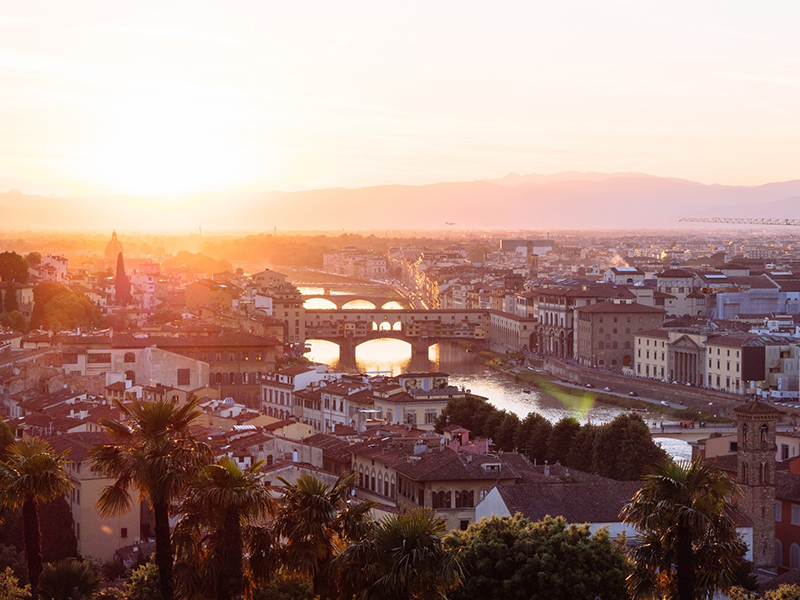 Your Italy travel guide will tell you how the fashion industry was born and bred in a small city, on the banks of the Arno River in Tuscany, called Florence (Italian Firenze). 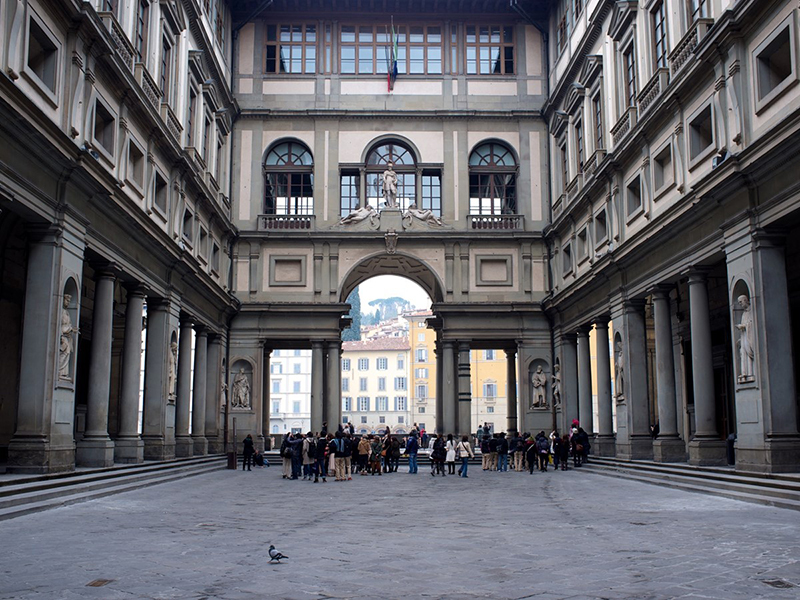 Similarly, no city’s influence was greater than that of Florence in the Italian Renaissance. 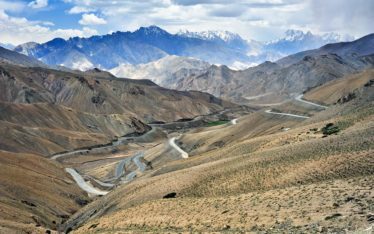 Home to astonishing art and architecture, the entire city centre has been declared a Unesco World Heritage site. Time stands still at the narrow cobbled streets housing centuries-old palaces, medieval chapels, marble basilicas and world-class art museums. Activities to do in Italy include gazing at the majestic mosaic of the Last Judgment covering the Baptistery’s ceiling; admiring 14th-century Duomo’s façade; spending delightful hours at the famous Uffizi Gallery. Does the idea of cliff-clinging abodes along the banks of azure seas and verdant woodland, excite you? 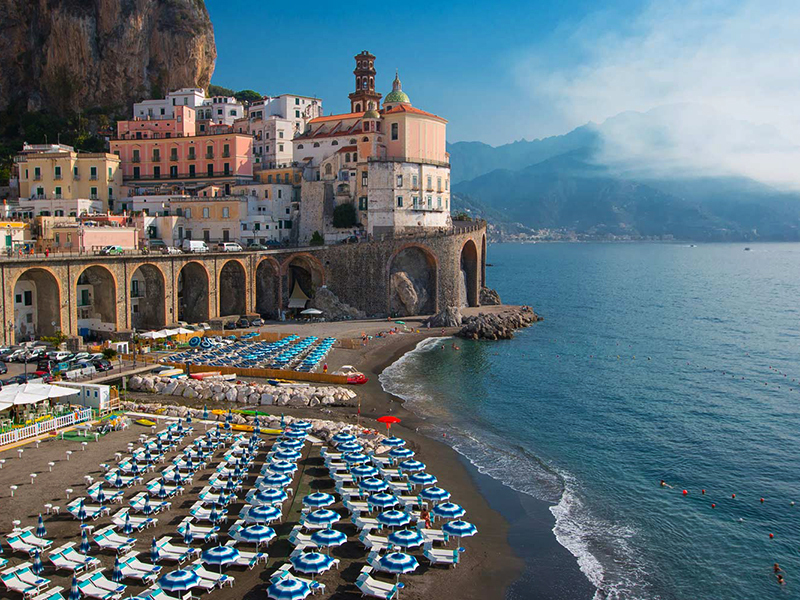 Then, the Amalfi coast (or Costiera Amalfitana) is among the best places to visit in Italy. 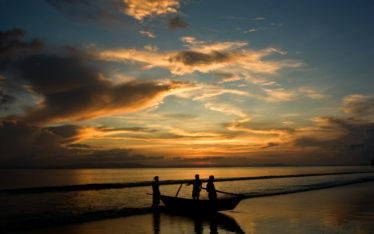 Comprising 13 diversely rich towns, the coast has earned its place on the Unesco World Heritage list. The main town along the coast – Amalfi – is renowned for its rich history and architectural wonders, such as the Cathedral dedicated to Saint Andrew. 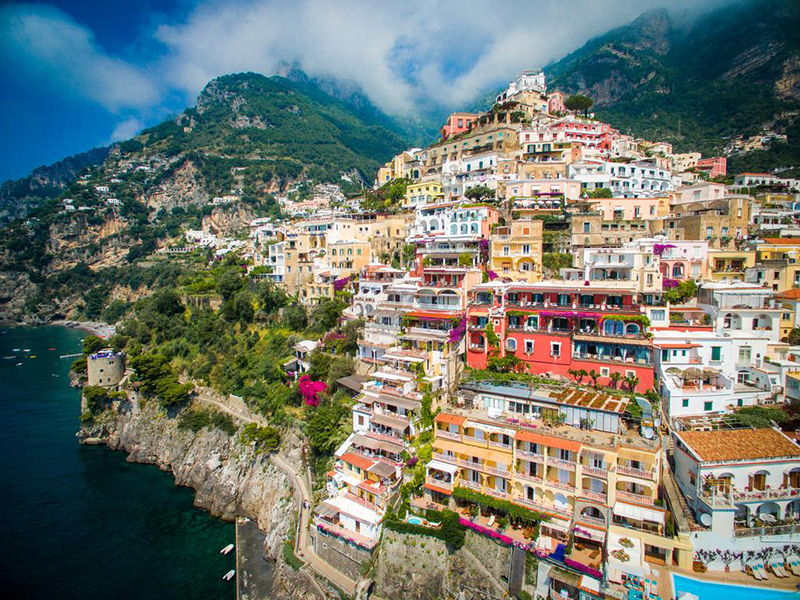 The other jewels of Italy tourism include Positano, home to chic boutiques and charming beaches. Ravello, known for its cultured villas and laidback atmosphere; and Sorrento, promising the best views from the top. 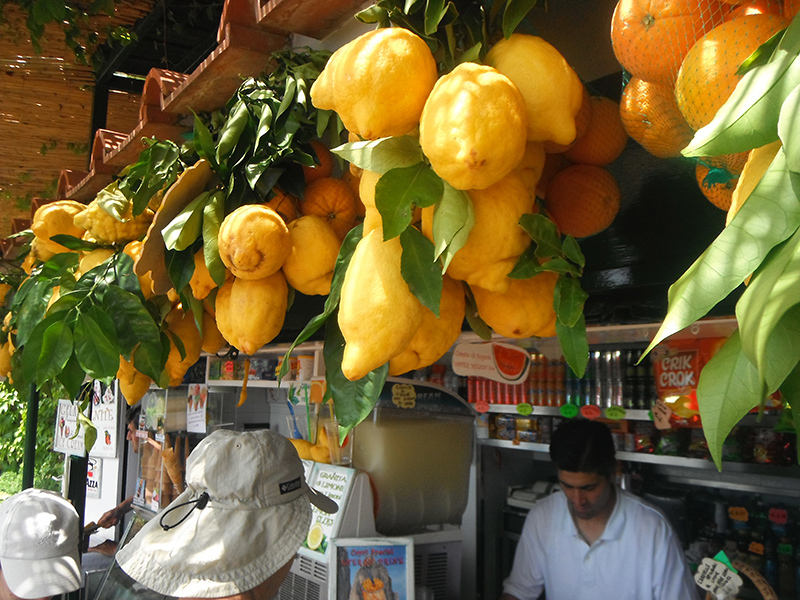 When in Amalfi, don’t forget to try the Amalfitan lemon. They are as sweet as they can get! In case you want to get the best car hire experience just get yourself the free Preferred membership! I am really happy to have had many wonderful deals with Avis rent a car provider. Whenever I arrive, all I have to do just walk straight to car and drive off. So, that is why there is no need to stand in lines. I really appreciate them for saving my time! I will definitely return soon or later! I really enjoyed the time I spent with Enterprise a few days ago. Den made the rental process as smooth as he actually could. Honesty, it was not the first time with them, and as usual, I enjoyed the whole process and was totally contented. Their reps really understand what the customers want to get, and do all the best in order to get a happy regular client! ?5th time I decided to book an automobile from Enterprise rental car corporation. Every time I was contented with everything. Really professional and polite people. I always must hire autos for business use. So, by using Enterprise, everything outshines my own anticipations and the automobile is always ready to go. In the event that any individual recommended me a further car rental supplier, I would certainly refuse!